Renting flags for your event is very reasonable and realistic. 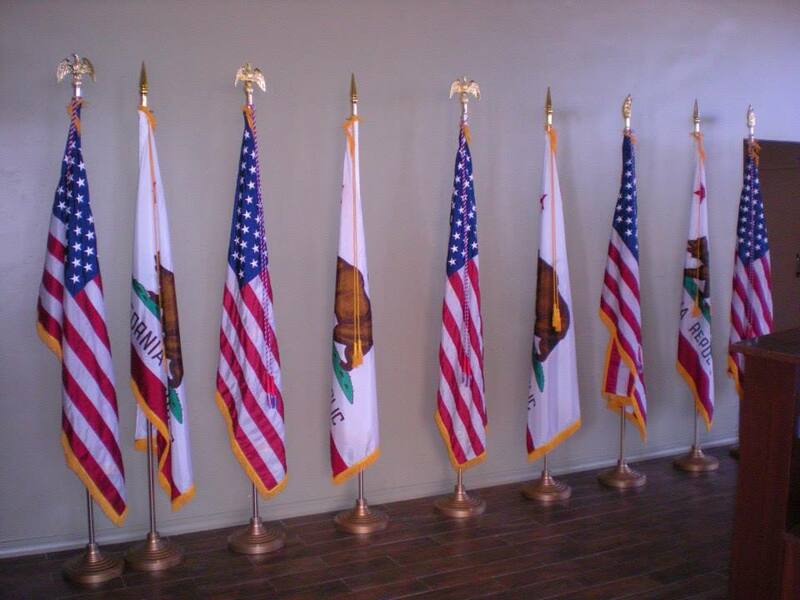 However, each custom flag display is unique in pricing as well. Before Flagkeepers picks a flag out of our inventory, our initial phone call and a site visit helps to nail-down the final details. Flag accessories available at your request, call us for more information.